CITY CENTER draws extensively from its advantageous location. With numerous residential complexes in the vicinity, CITY CENTER is blessed with the advantage of immense footfall. 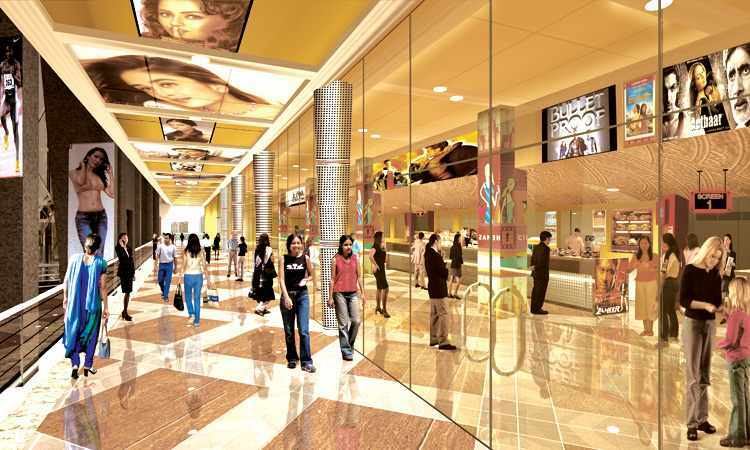 CITY CENTER hosts elegantly & meticulously designed shops for maximum usable space & functional utility. Its isn't a mall, but encompasses within its impressive structure, all that is required to light up the darkest moments of life. Exciting big size shops facing atrium, having front & rear display have been gathered here to make ground floor area a buzz with activity. Two huge hypermarkets have also been craeted. The ground floor atrium has an exciting multi-purpose stage for alluring live music performances, Product displays, launches. First and second floor host an entire gamut of impressive brands. Brand retailers and a mini-Market within the mall is an added attraction. Two huge hypermarkets have also been created. Food courts are located exclusively on the third floor. A huge line up of food courts each offering scrumptious and specialized cuisine, makes this level an exciting place for you and your family. Delectable aromas float around and constantly tingle your taste buds. A state of the art 3-screen Multiplex with the seating capacity of 300 persons is sprawled over 2 levels. (third & fourth floor) lined with world class facilities and equipments. 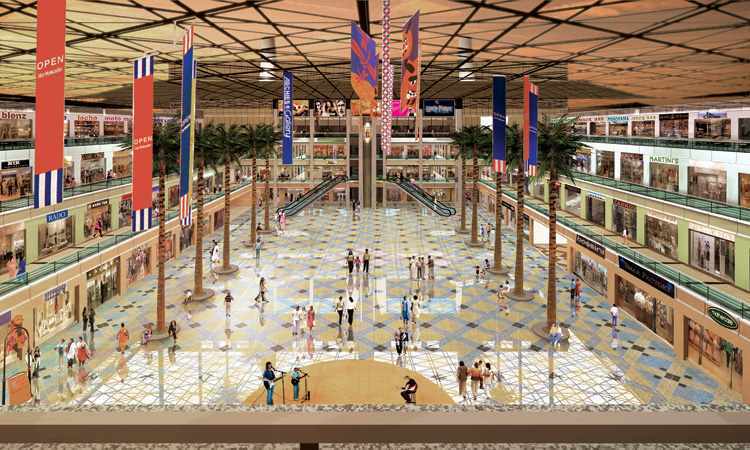 The multiplex offers two entries from the ground level, (independent entry from outside and from the mall) and one from the access to the kingdom of ultimate fun easy. 2 levels of parking for more than 650 cars parks. An additional open surrounding parking facility for at least 2000 cars is also made available. Intercom network connectivity connects shops on each floor with other shops and with multiplex, food courts and the security cabin. To ensure that all shop owners and customers are enveloped in security, we have provided sophisticated smoke detectors. 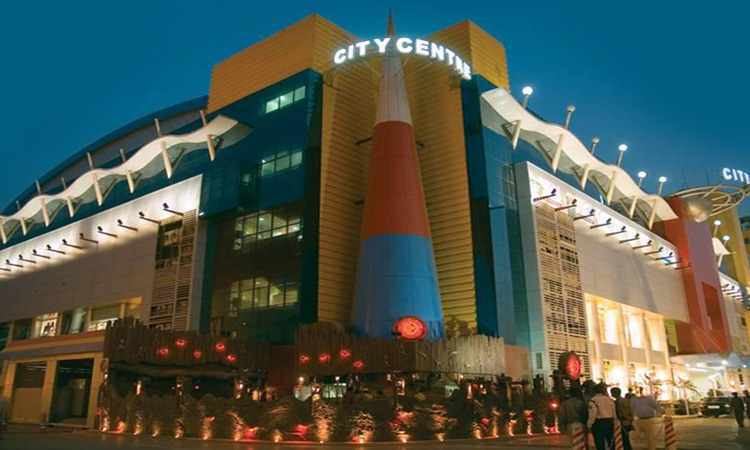 Enchanting shopping space is sprawled over three levels with all major shops facing the atrium and hosts a inviting amalgamation of Reputed brands and retail chains, thus opening the doors to a mass of business opportunities. 2 escalators on each floor routed in such a way that as the customers are taken to the next floor, they absorb an exclusive and a rich glimpse of the entire floor. Each shop is provided sufficient visibility and presence. 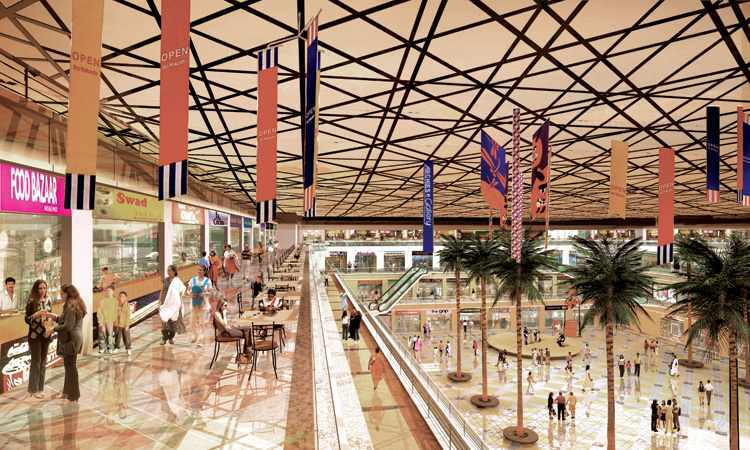 - Attractive Glass and Aluco-bond Mall exteriors. - A majestic and a high entrance. - Impressive floor to floor height. - 1 capsule lift, 1 goods lift and 3 regular lifts. - Three staircases for easy commuting within the mall. - 2 levels of parking for more than 650 car parks. - An additional open surrounding parking facility for at least 2000 cars is also made available. - Lift connects basement to every floor. - Light background music plays on each floor.